Published December 23, 2016 at dimensions 1080 × 1350 in 15624039_392215594449787_6882030908191277056_n. 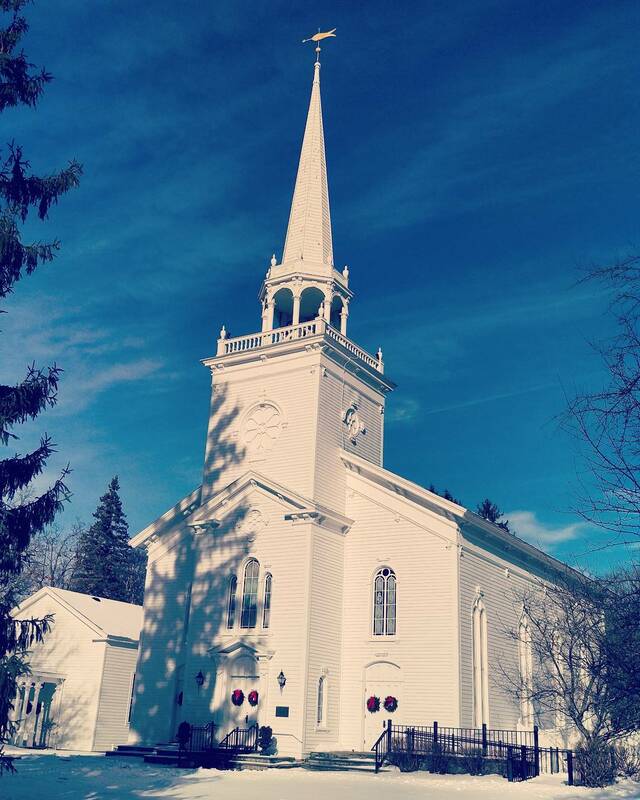 #christmas in #cazenovia at #cazpresby Don’t miss the Christmas Eve. Service at 8 p.m.